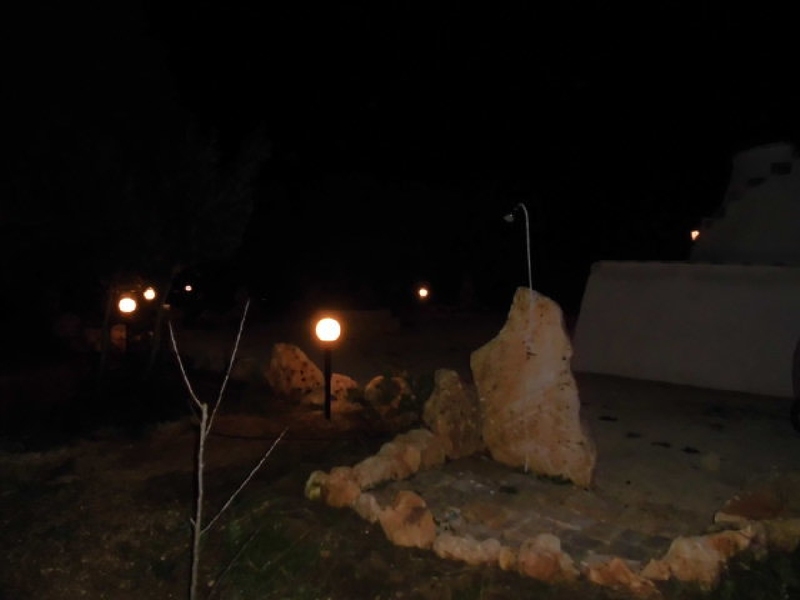 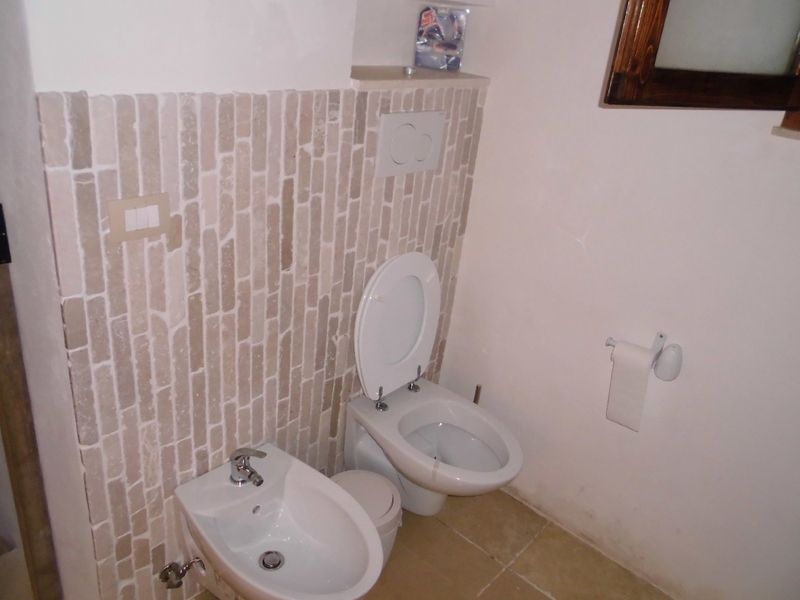 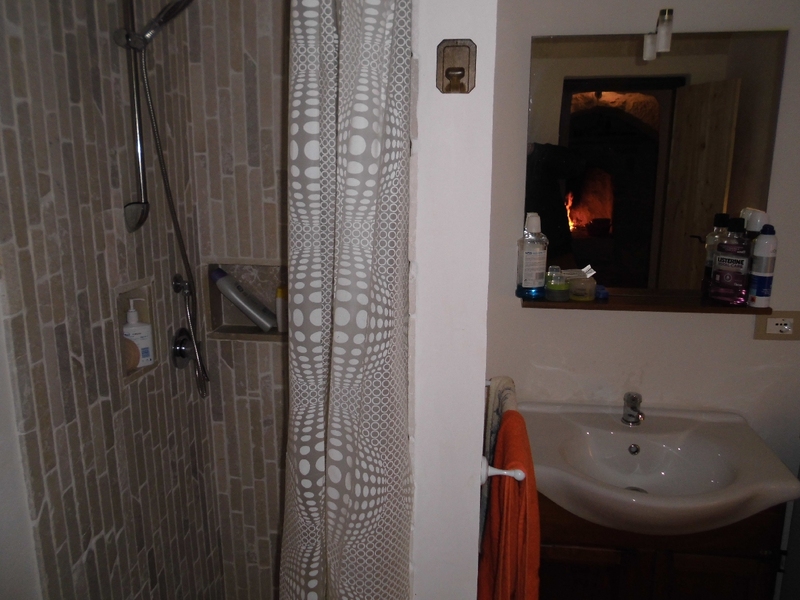 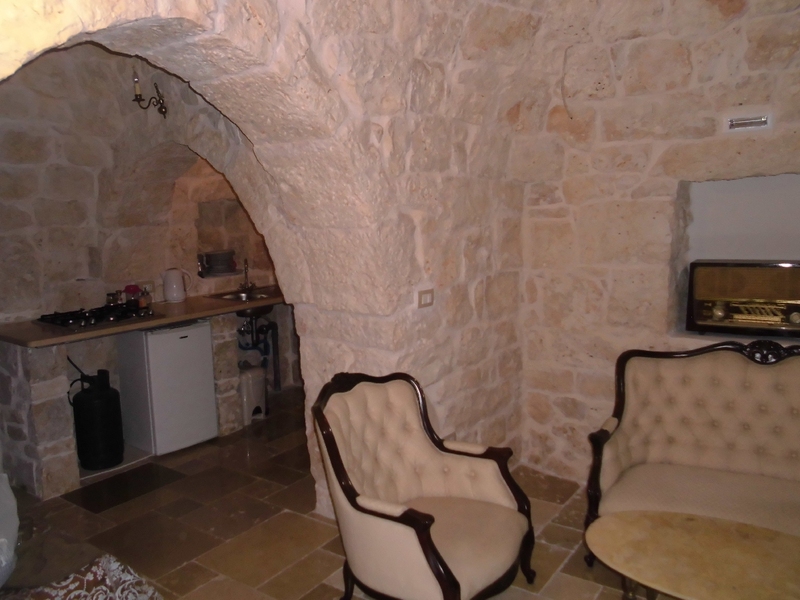 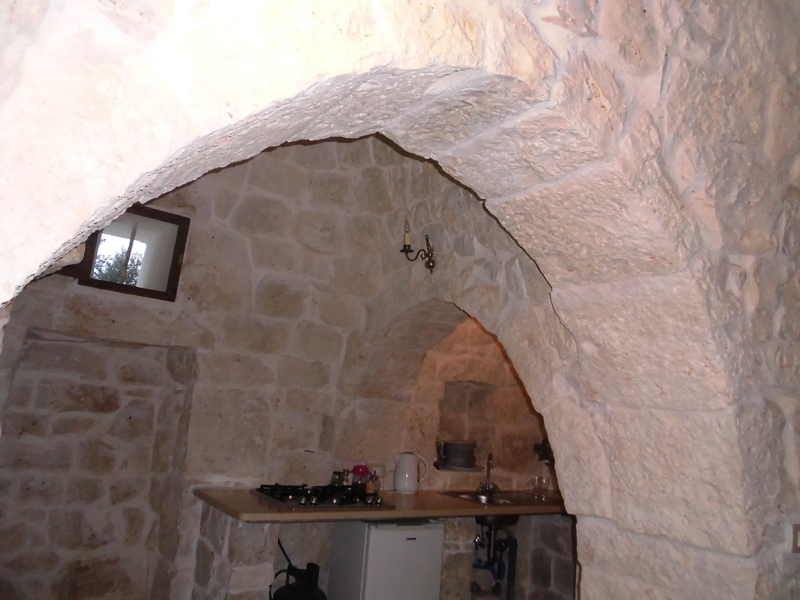 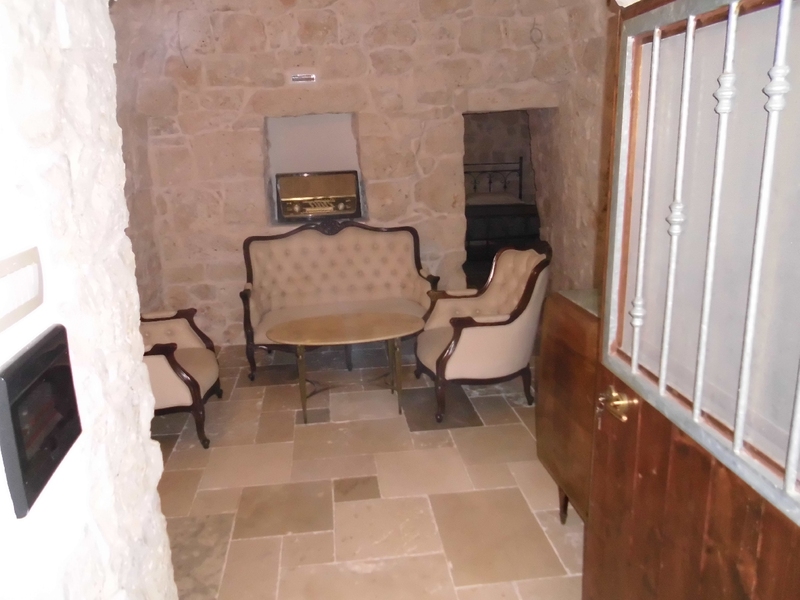 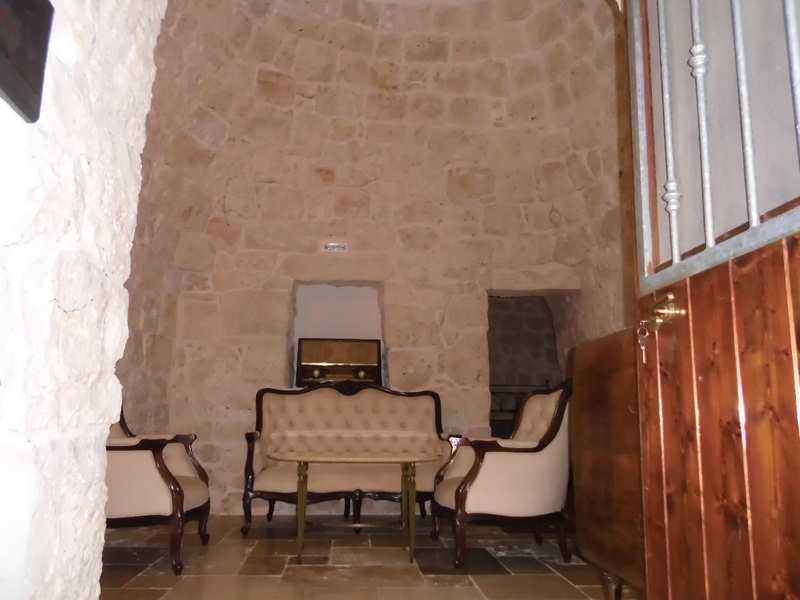 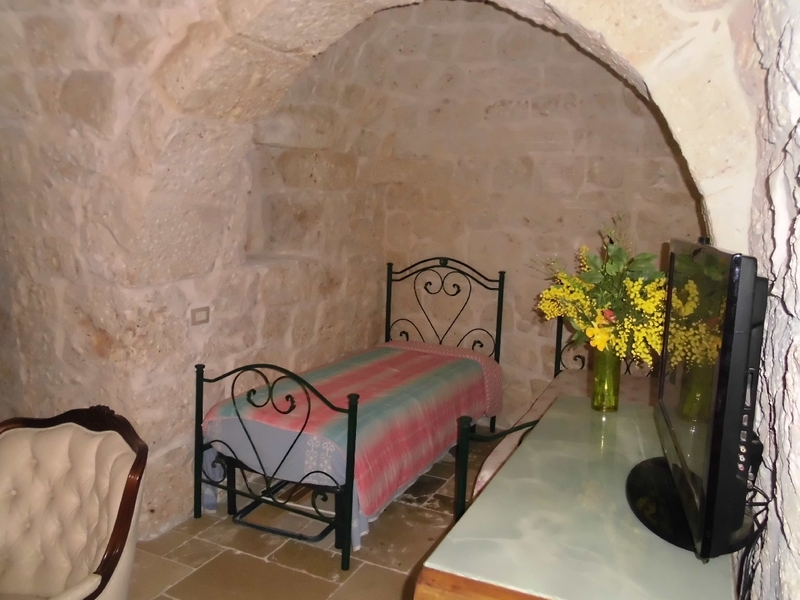 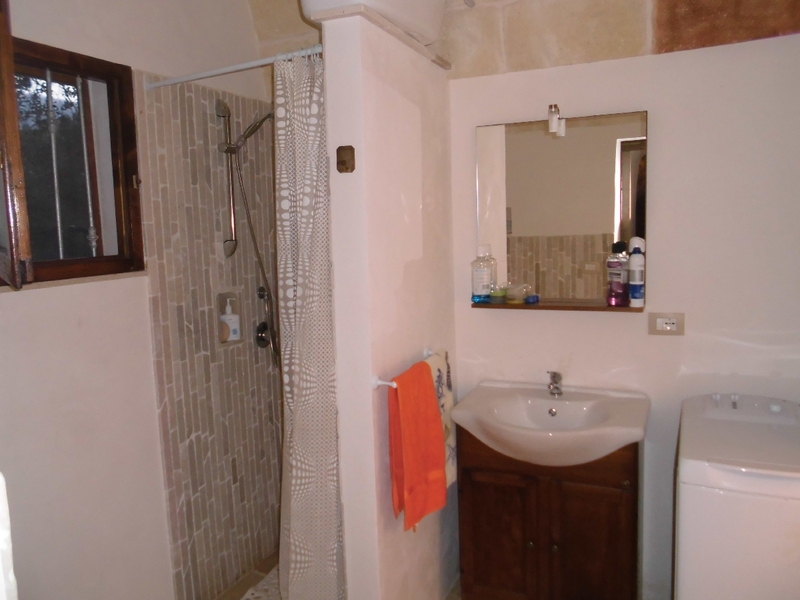 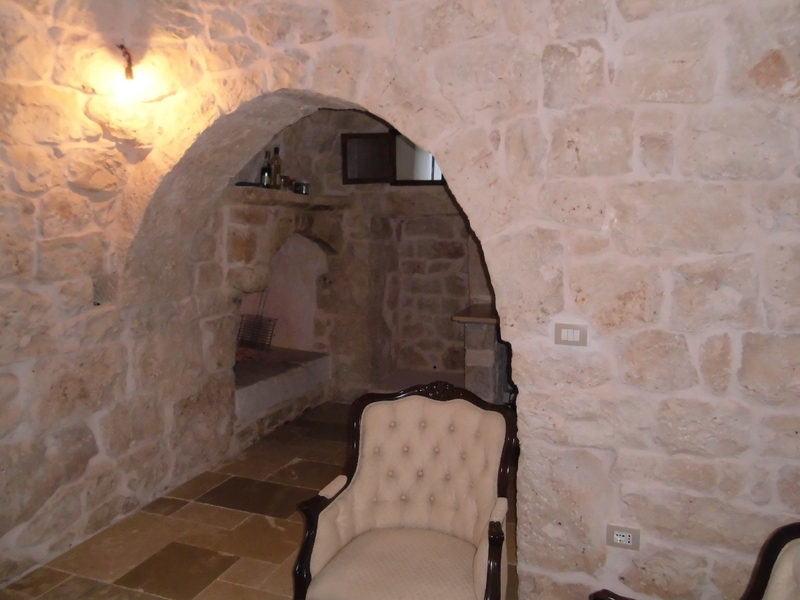 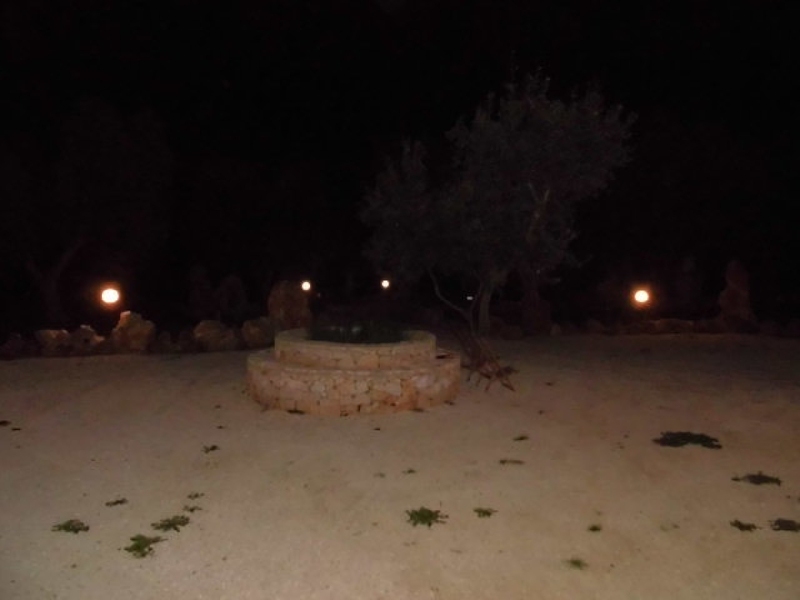 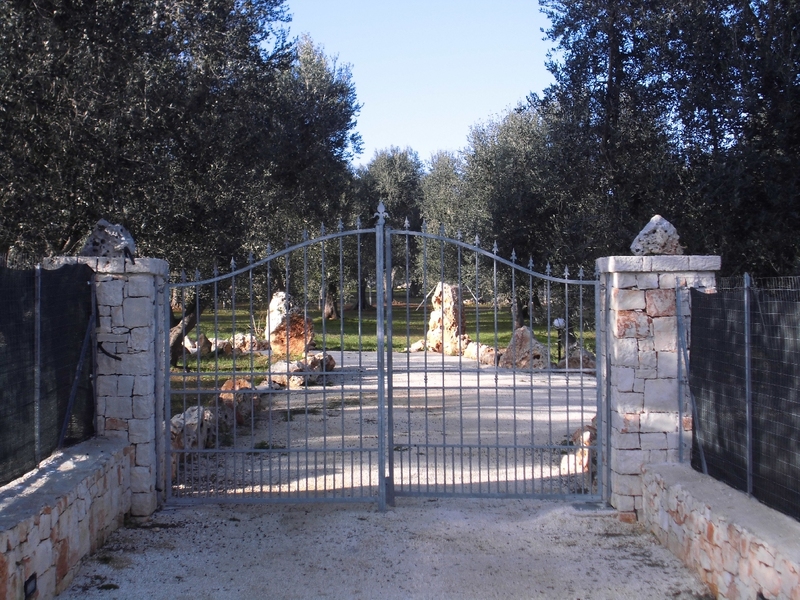 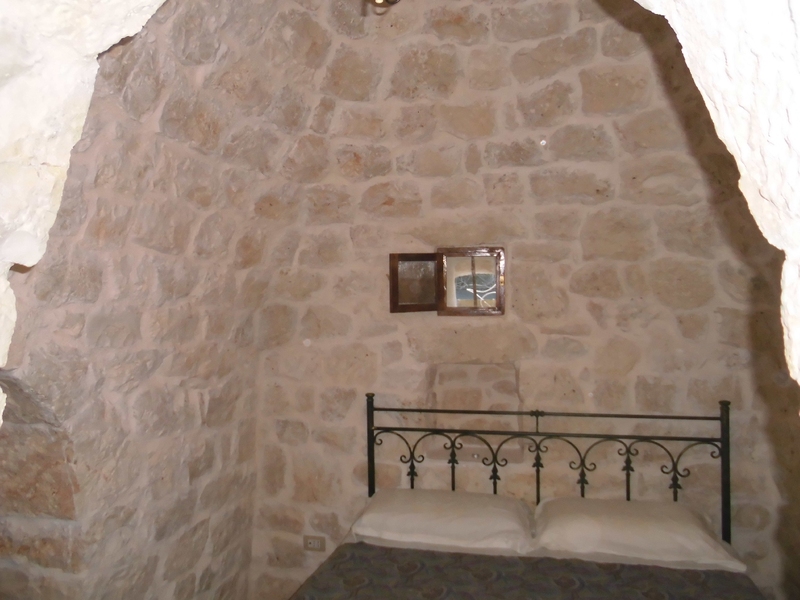 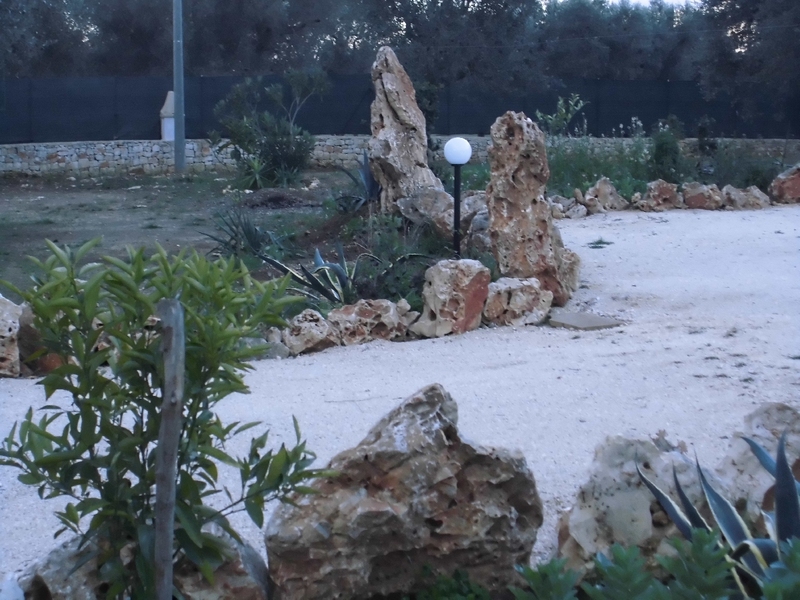 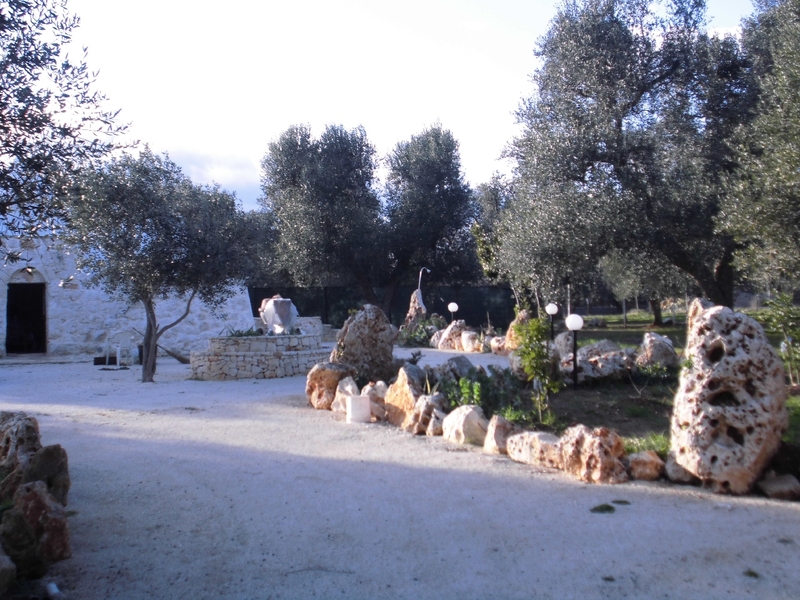 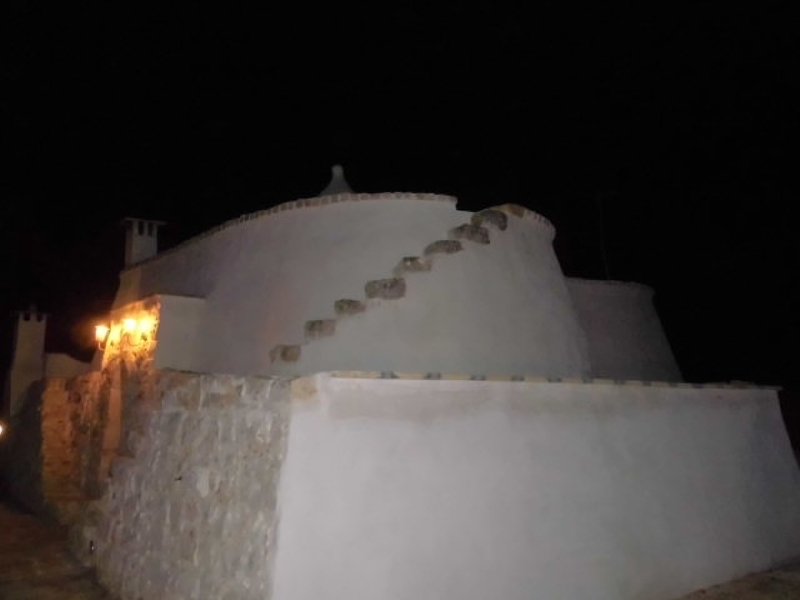 Quiet residential area, 6 km from the center of Francavilla Fontana, 30 from Brindisi, excellent trullo with 5 cones interior, elegantly restored. 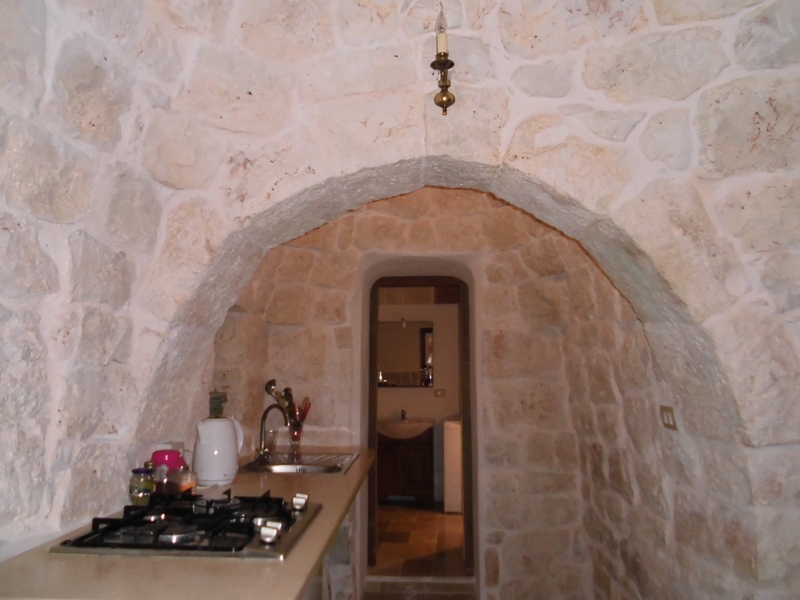 Entrance hall format, kitchenette, bathroom with shower, double bedroom and alcove with sofa bed or double bed. 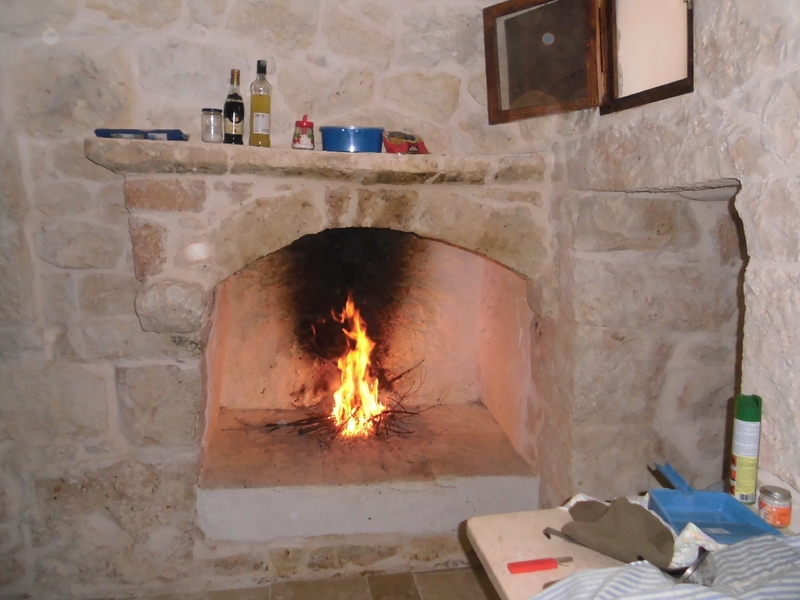 outdoor oven with a pizza with work table and sink with hot water. 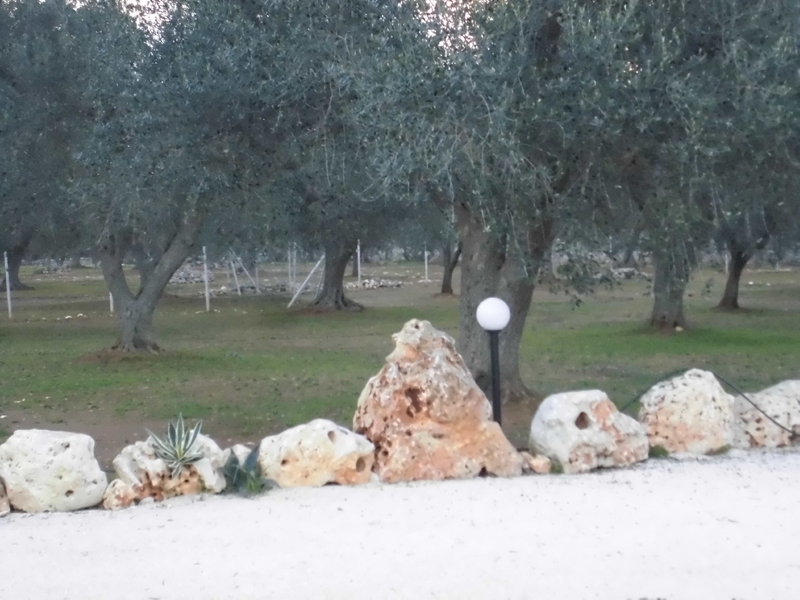 cistern collected rainwater from 800 quintals Excellent land with olive trees (54 trees) centuries of about 7000m2, fence and gate. 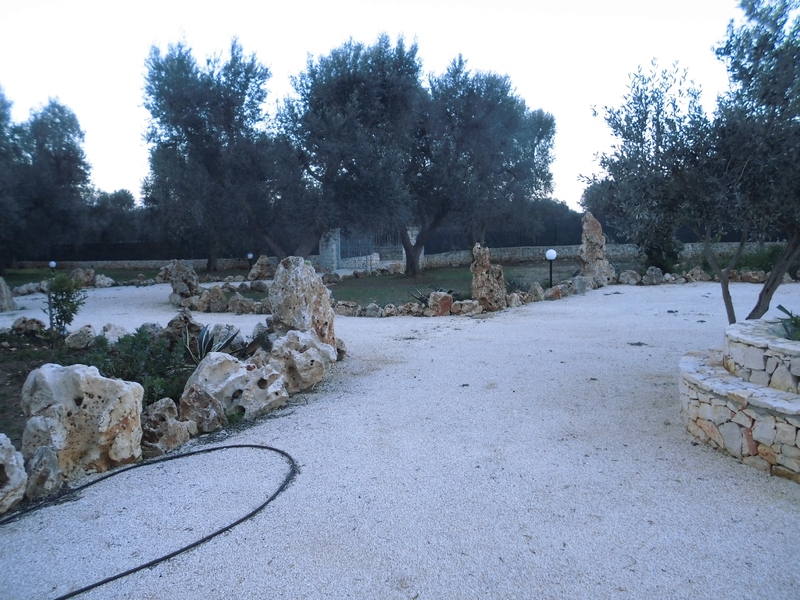 large yard.